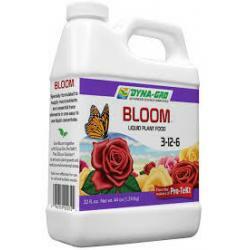 Liquid Bloom™ is a low-nitrogen, high-phosphorus, complete-nutrition formula specifically formulated to encourage the development of large vibrant blooms. 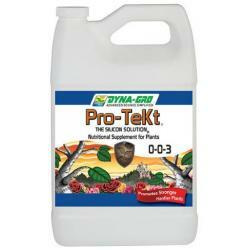 It is ideal for roses, orchids, African violets and all other flowering plants. 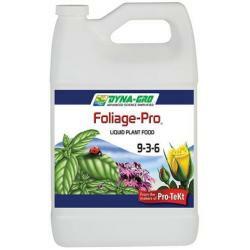 Liquid Bloom supplies a high ratio of nitrate to ammoniacal nitrogen needed to avoid stem elongation in flowering plants and vegetables. 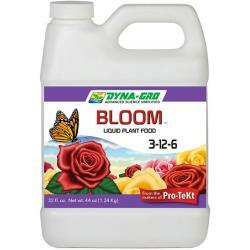 Apply Liquid Bloom™ before flower buds appear to help initiate flowering.